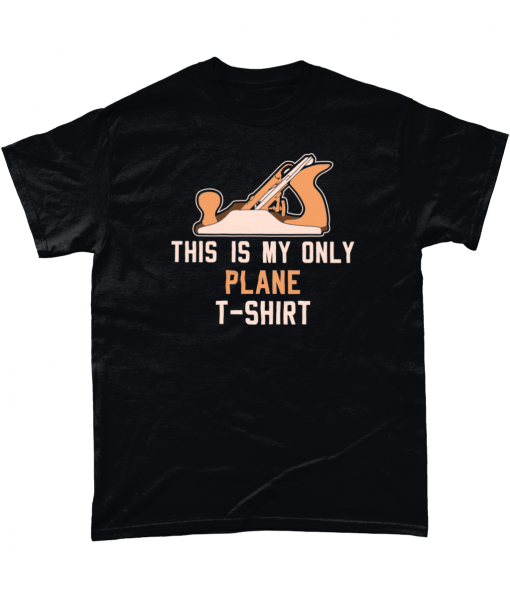 “This Is My Only Plane T-Shirt” – coolly fronted with a smirk-worthy graphic for the everyday style that your favorite woodworker will don with pride. 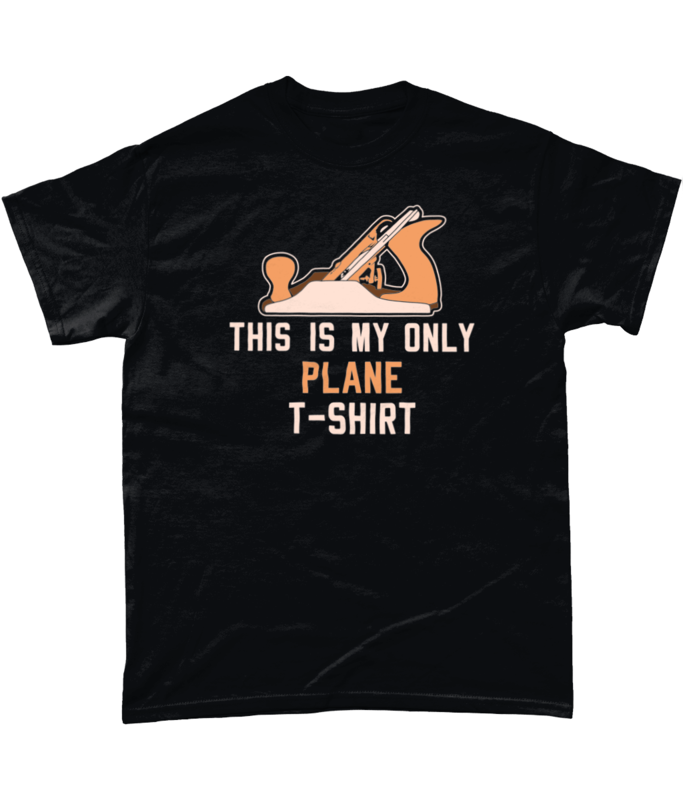 It makes perfect tee for anyone who loves woodworking t shirt, funny carpenter shirts or carpenter tee shirts. Got this shirt as a present for my woodworking husband. We both love it!